We received another shipment full of hats for babies in the NICU, from our young friend, Caleb. 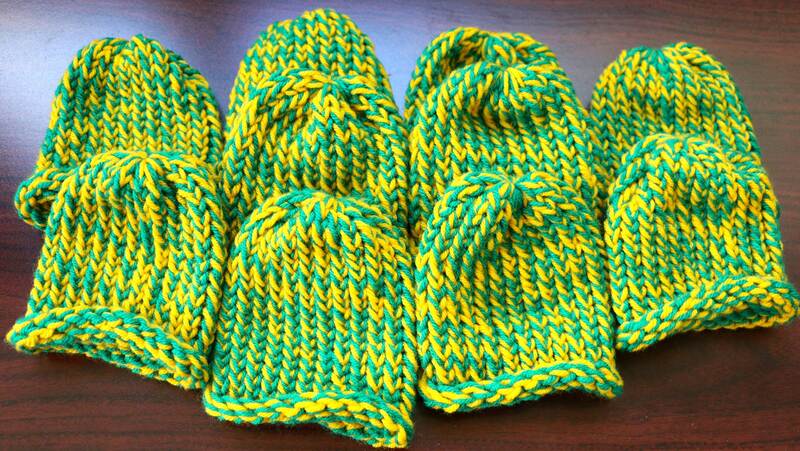 He made these 10 hats for babies in the NICU inspired by the upcoming holiday, St. Patrick’s Day. What a great way to celebrate St. Paddy! We are so lucky to have such committed friends, like Caleb. Thank you from the bottom of our hearts! This spring holiday brings back childhood memories of wearing green, pinching, searching for 4 leaf clovers and leprechaun traps. 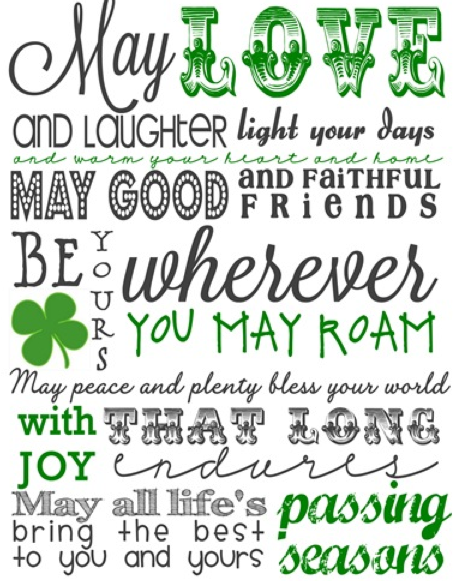 Saint Patrick’s Day has come to be associated with everything Irish: anything green and gold, shamrocks and luck. Most importantly, to those who celebrate its intended meaning, St. Patrick’s Day is a traditional day for spiritual renewal and offering prayers for missionaries worldwide. Why is it celebrated on March 17th? One theory is that that is the day that St. Patrick died. Since the holiday began in Ireland, it is believed that as the Irish spread out around the world, they took with them their history and celebrations. The biggest observance of all is, of course, in Ireland. With the exception of restaurants and pubs, almost all businesses close on March 17th. Being a religious holiday as well, many Irish attend mass, where March 17th is the traditional day for offering prayers for missionaries worldwide before the serious celebrating begins. In American cities with a large Irish population, St. Patrick’s Day is a very big deal. Big cities and small towns alike celebrate with parades, “wearing of the green,” music and songs, Irish food and drink, and activities for kids such as crafts, coloring and games. Some communities even go so far as to dye rivers or streams green!